Time for a Burger Battle. Check out these comparisons for a single hamburger with no condiments. I wanted to even the playing field by comparing single burgers, although I know that there are way more delicious options! Does anything jump out at you? In general, fast food restaurants use very small patties (generally 2oz) and they are far from lean. 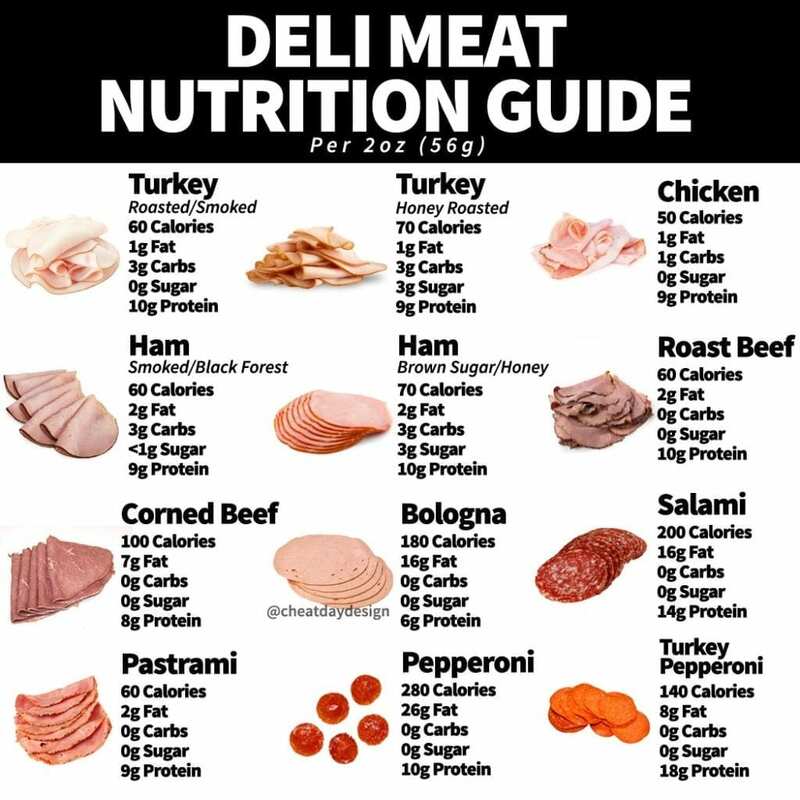 So don’t expect to see too much protein from a single patty! 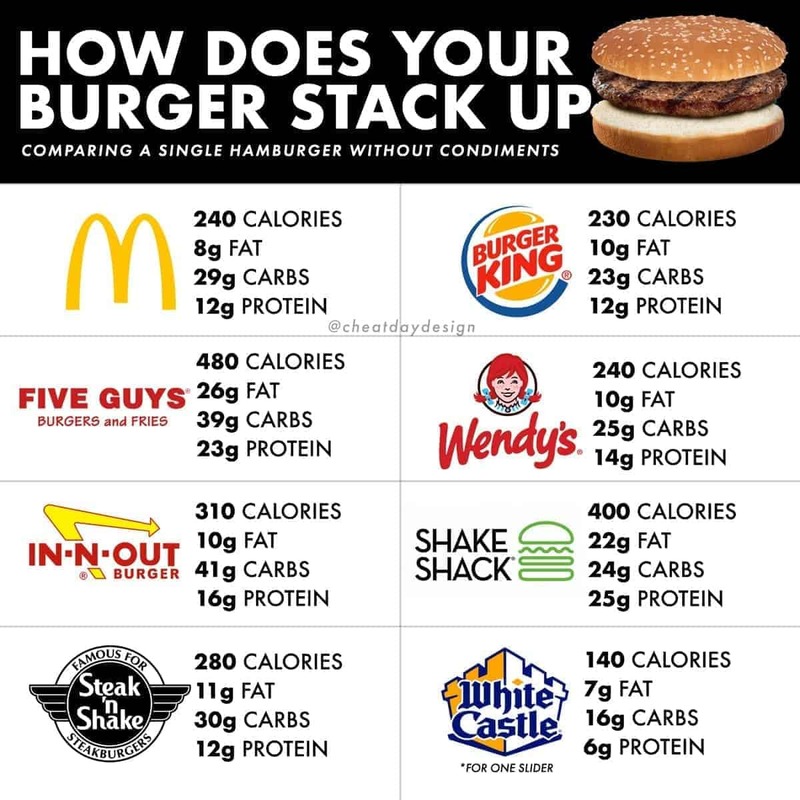 The outliers here in the protein department are Shack Shake and Five Guys, but that’s because they use larger patties, and the calories reflect that. One of the biggest surprises for me when I was putting this together was realizing that calorically, the bun usually outweighs the meat on a burger. 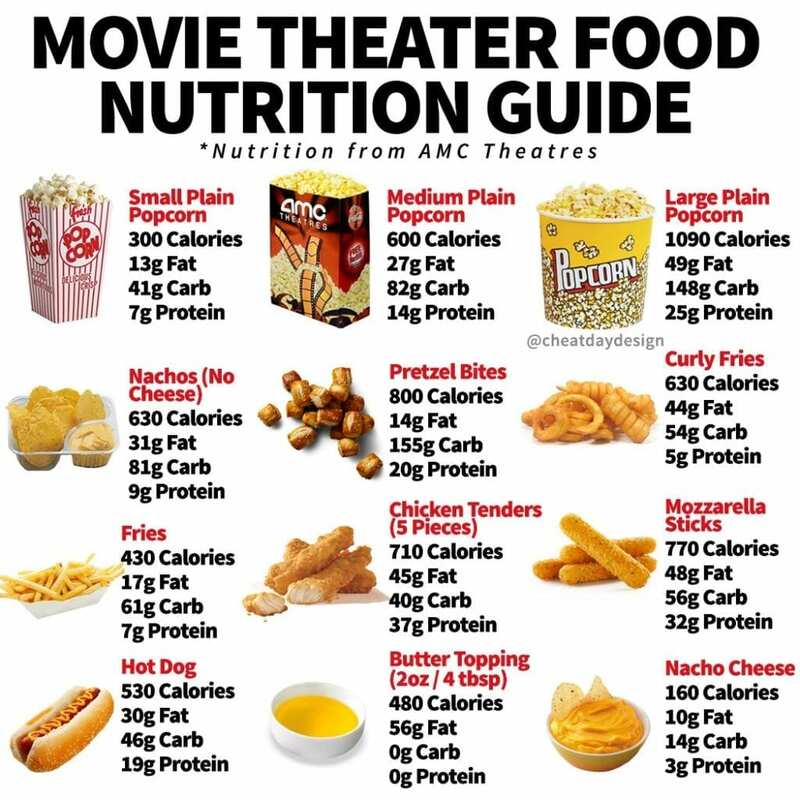 For example, at Mcdonalds the bun is 150 calories, while a burger patty is 90 calories. At Five Guys, the bun packs a whopping 260 calories, while the burger patty has 220. Macros aside, which place has the best burger? 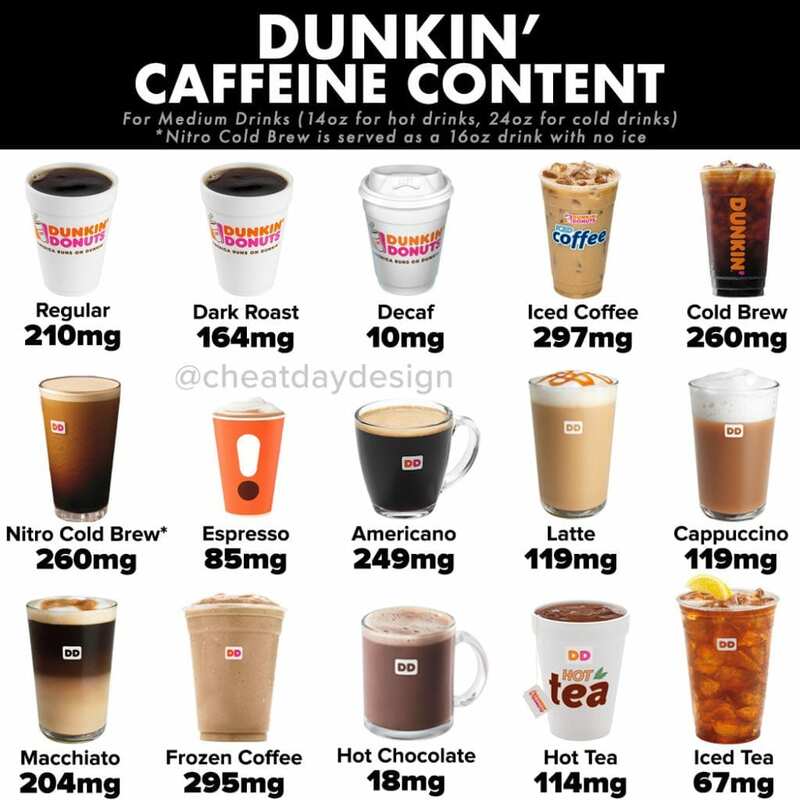 And what are you ordering? Because let’s be real, you’re probably not going to get a single, plain hamburger. Personally, I’m a sucker for Burger King. I grew up eating it WAY too often, so eating it now always brings me nostalgia.